There are several JMEM groups or centers in Germany. 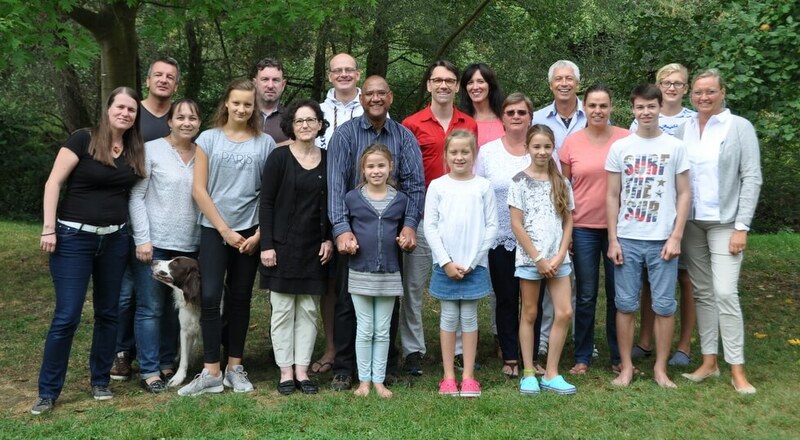 Our Frankfurt JMEM team currently consists of 12 adults as well as 6 children and adolescents. In addition to their work with JMEM, all team members are active in their profession. In this way we want to overcome the separation between voluntary commitment and one’s profession and thus bring about social change. For the kingdom of God is everywhere – our profession is our calling. – service and community are equivalent parts of who we are as a JMEM-center. We serve communities, groups and individuals by supporting, training, praying, accompanying, or by actively engaging with them. And we serve people who do not yet know Jesus, in word and deed, to make the love of Jesus tangible. Living as a community, we spend time together, take an interest in each other, encourage and exhort each other in our discipleship, and by helping each other when needed. 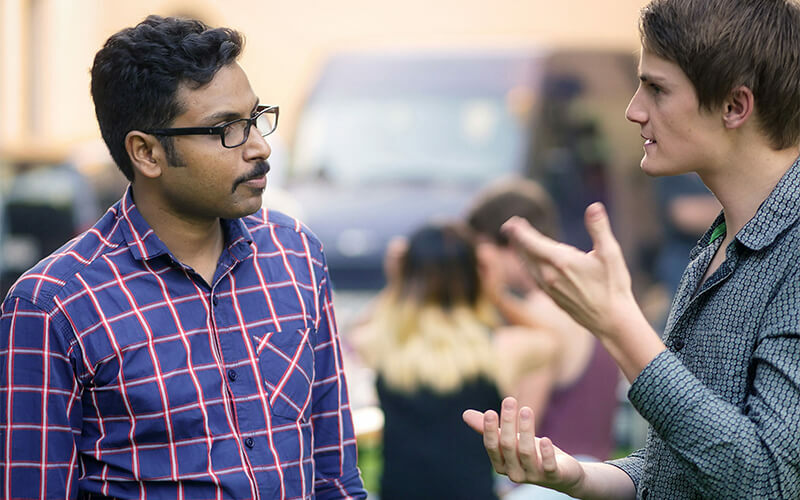 is demonstrated by cooperation with other Christian initiatives in the city or the Rhine-Main region, joint actions with local church communities and the networking of former JMEM students or coworkers. Collaboration takes place across all confessional boundaries of the Christian faith. 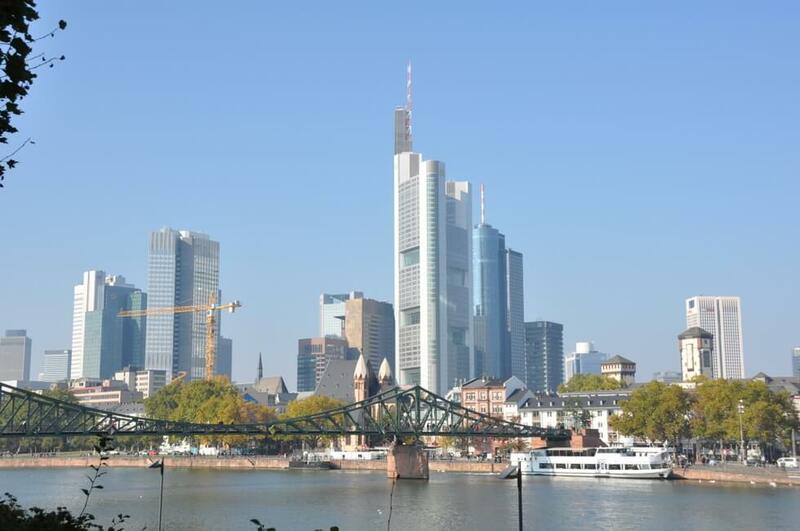 JMEM Frankfurt does not have its own central building, but we live in different apartments in Frankfurt and the surrounding area and meet in these apartments or in the premises of churches.